Henry Cavill News: Exclusive 'The Man From U.N.C.L.E.' Clip: UK Blu-Ray/DVD Out Monday! 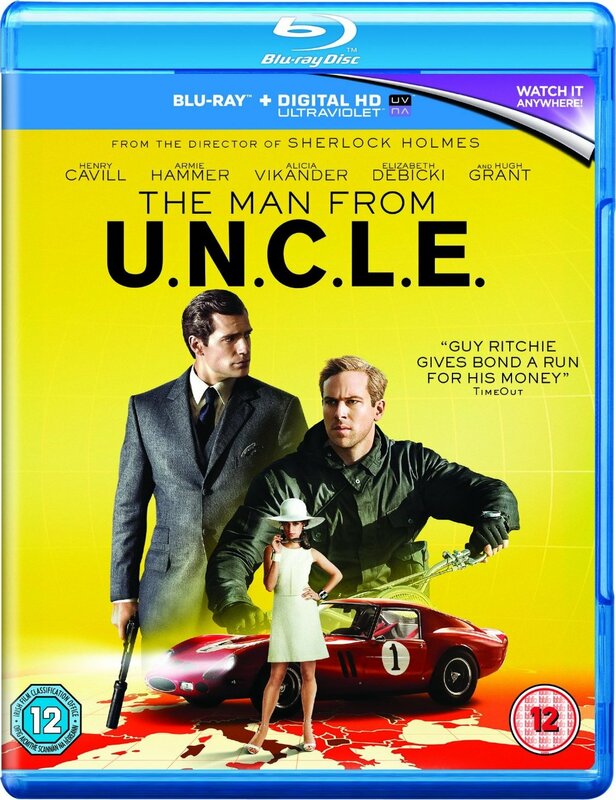 Exclusive 'The Man From U.N.C.L.E.' Clip: UK Blu-Ray/DVD Out Monday! The Man from U.N.C.L.E. is the most stylish and action-packed spy film of the year, and you can own it on Monday, UK! The movie delivers a fresh take on the hugely popular 1960s television series of the same name, and to celebrate its release, we have an exclusive clip to share with you courtesy of Warner Brothers. The Man From U.N.C.L.E. is available on digital download, Blu-ray ™ and DVD from the 7th of December. Order your copy now! He definitely showed a very different side didn't he? - We love Solo!